Stancato’s obligation under this guarantee will be to remedy any departure from such standards for the lifetime of the vehicle. 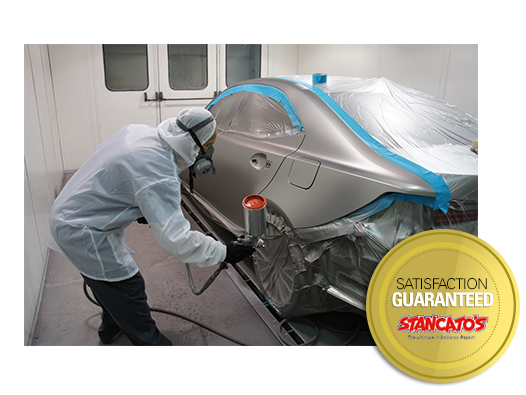 Repair or replacement of any guaranteed items remains at the discretion of Stancato’s Auto Service. This guarantee does not cover claims resulting from misuse or neglect. Reasonable wear and tear is excepted. Any deviation from above will be stated in writing prior to the repairs.